For those with New Year’s resolutions that include getting in shape, the fitness tracker Fitbit Force was a popular holiday gift. 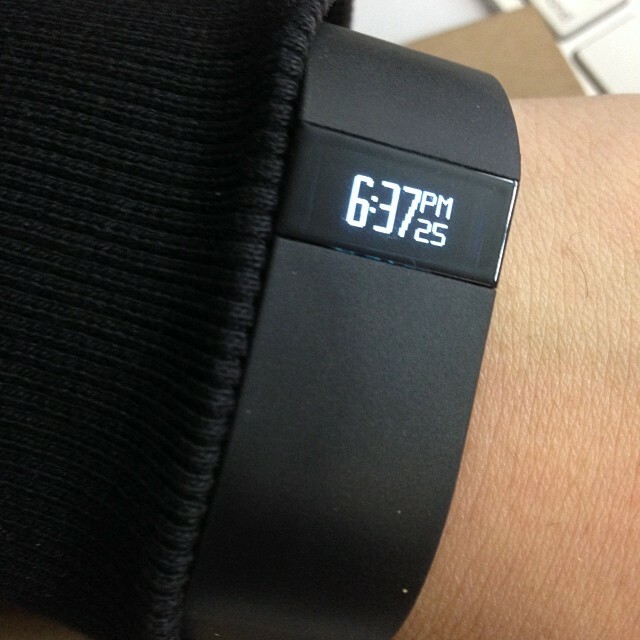 The device tracks the user’s daily activity, including calories burned and steps taken. Unfortunately, some users are reporting symptoms ranging from skin irritation to a severe rash after wearing the device. Nickel allergies are common in the United States, with about 10 percent of children and adults having allergic reactions to the metal. Contact with metal containing nickel will cause a thick, red, itchy rash that is similar in appearance to poison ivy. If you experience an unexpected allergic reaction, it is important to see your allergist to find the cause. If you are allergic to nickel, a swab test can be purchased that makes it possible to determine if products or clothing have nickel right while you shop. Don’t let a nickel allergy slow you down. If you are experiencing symptoms from your Fitbit Force device, contact the Fitbit and your allergist today.